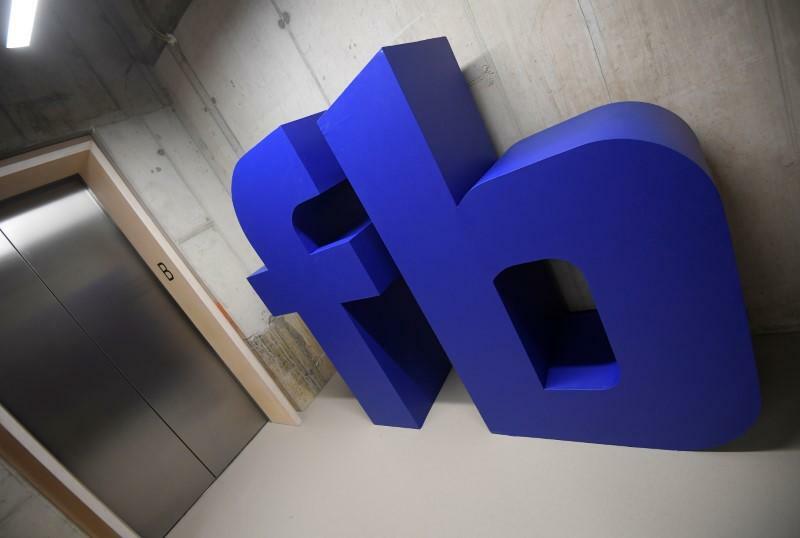 Facebook Lite to launch in developed countries, including U.S.
(Reuters) - Facebook Inc (FB.O) on Thursday said it will roll out the stripped down version of its social media platform, Facebook Lite, to more countries including developed ones, to attract users struggling with slower mobile data connections. Facebook Lite, presently available in over 100 countries, was launched in 2015 targeting developing markets and designed to work in areas with slower or limited internet connections. The new rollout will now be available to users in more countries, including the United States, Canada, Australia, United Kingdom, France, Germany, Ireland, and New Zealand. "We've seen that even in some developed markets people can have lower connectivity, so we want to make sure everyone has the option to use this app if they want," the company said. The app will be available for download from Thursday.